Valuing and encouraging parental participation. Parents play a valued and integral role in every aspect of our preschool community. 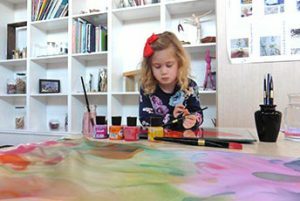 We deeply respect the role that parents play as the principal carer in their childs life and we want to develop a close working relationship with you so that we are consistently meeting your family’s needs. 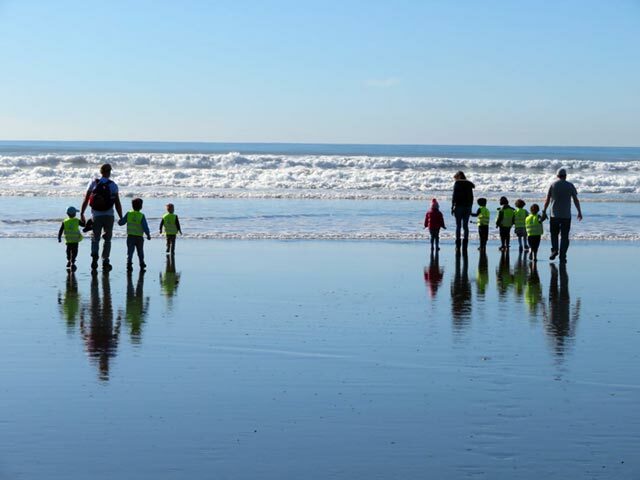 We welcome families at the beginning of each day and farewell at the end of the day, sharing information verbally, in writing and through photos. 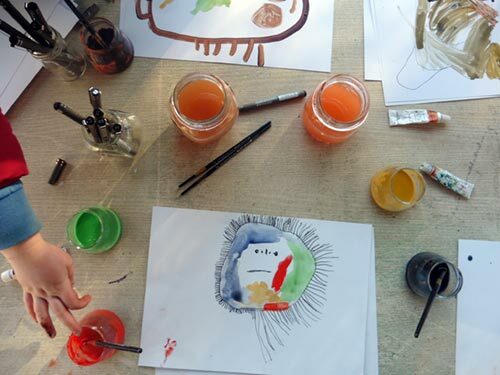 We share our observations of your child through an online platform, Storypark and you can see these any time you choose. In addition we offer this documentation in the classroom for the children to contribute to, revisit and share with their families. 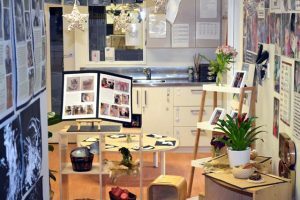 All around the preschool you will see extensive rich documentation of childrens experiences and evidence of their work. 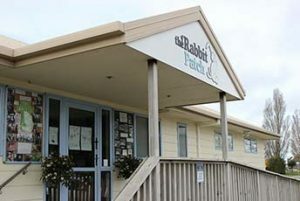 Parental participation in the education process is a keynote of the Rabbit Patch philosophy and accordingly is encouraged. Parents are viewed as equal partners, working in tandem with teachers toward a common goal. 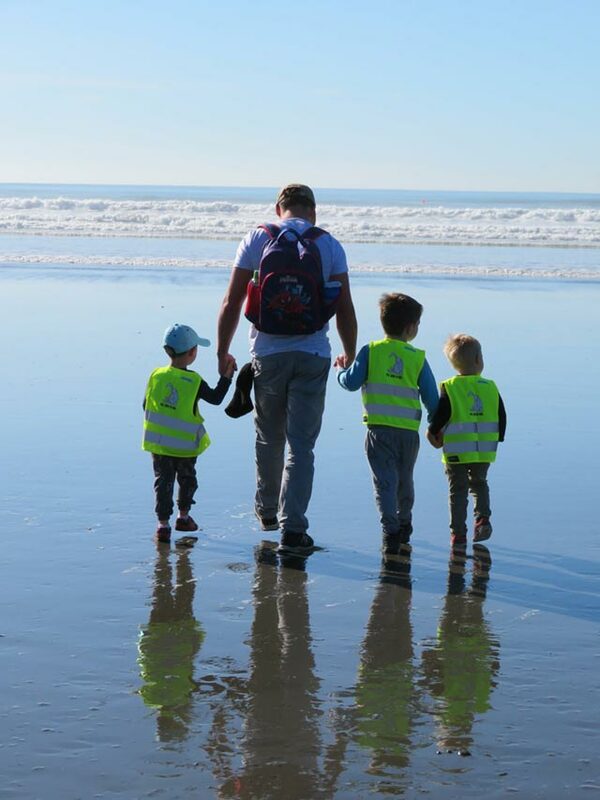 We respect families as valuable and critical to the work in our preschool community. Families bring their unique identities, history, culture, values, thoughts, ideas and opinions. 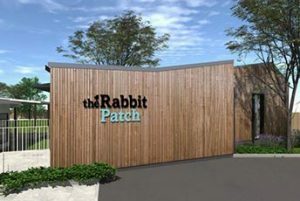 Together with teachers and children, they create the identity of Rabbit Patch. 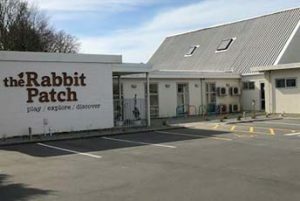 Rabbit Patch offers numerous and varying opportunities for meaningful involvement including: participating in and supporting daily classroom experiences; attending Whānau Day; contributing resources, ideas and skills; engaging in formal and informal discussions about your child’s day; attending special events and celebrations. We keep you up to date with events at preschool through our parent newsletter, daily reflection and weekly blogs. Me mahi tahi tatou mo te oranga o te katoa. We should work together for the wellbeing of everyone. and exploring how best to work together.